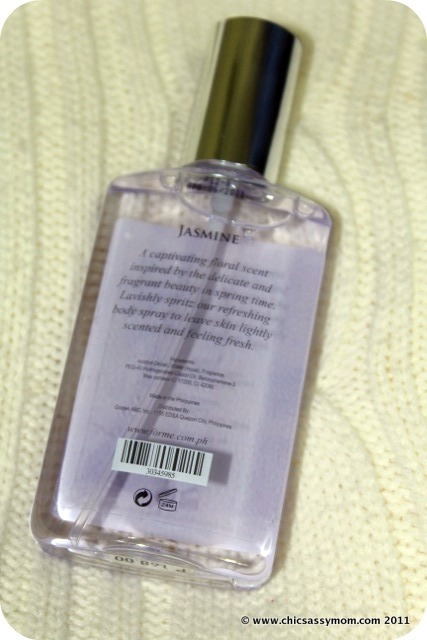 I would never ever forget the scent of Jasmine. It's the foremost reason why I associate flowers with having great scents, since we used to have flowering shrubs of sampaguita (Philippine Jasmine), and I remember picking them back then. Every now and then, I buy from the sampaguita garlands sellers for that instant burst of sweet floral scent for my car. 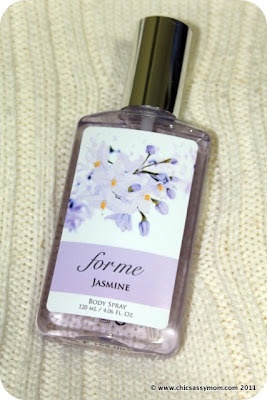 So I'm uber delighted to be reminded of the scent once again with ForMe's Jasmine Body Spray. Jasmine Body Spray sells for Php 168 at all ForMe Shops Nationwide. A captivating floral scent inspired by the delicate and fragrant beauty in spring time. I love that the scent is not overwhelmingly floral. You know how sometimes, some perfume can just be plainly classified as "grandmother-ish". Or sometimes, they're just too overpowering that you actually feel dizzy because of the scent. 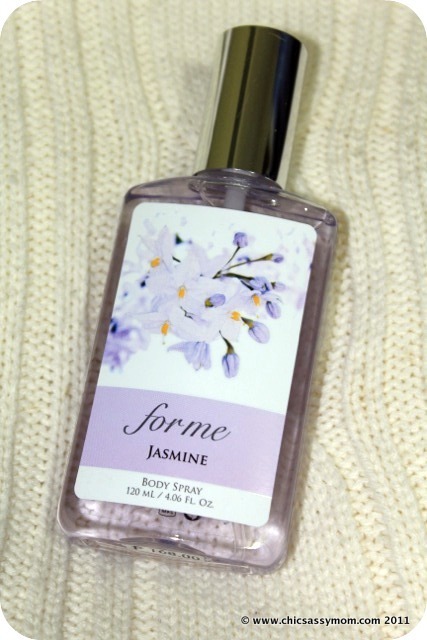 The ForMe Jasmine Body Spray, is lightly scented, but keeps you smelling fresh and fragrant so you can actually lavishly spritz it all over. Although, it doesn't leave much staying power, for Php 168 per 120ml, I'm sold! It's elegantly packaged, and is not too heavy and space consuming so you can actually bring it with you for anytime retouching needs. ForMe is my mom's first shopping destination. She hauls ForMe outfits like there's no tomorrow, well especially during Sale Periods. And I find myself, taking after her. 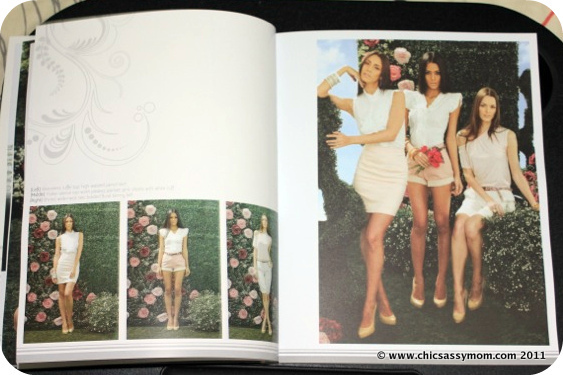 So during the Blogapalooza, I made sure to snag their Holiday Collection 2011 Fashion Look Book. Here are some of the photo caps. Luxe Lounge Collection for Effortless and Carefree Sophistication...White Cardigan with Floral Applique;Shift Dress with twisted Jacket Pleats on hemline. White Top with Lace Yoke; Button Down Cropped Jacket; Shorts with Folded Cuff. 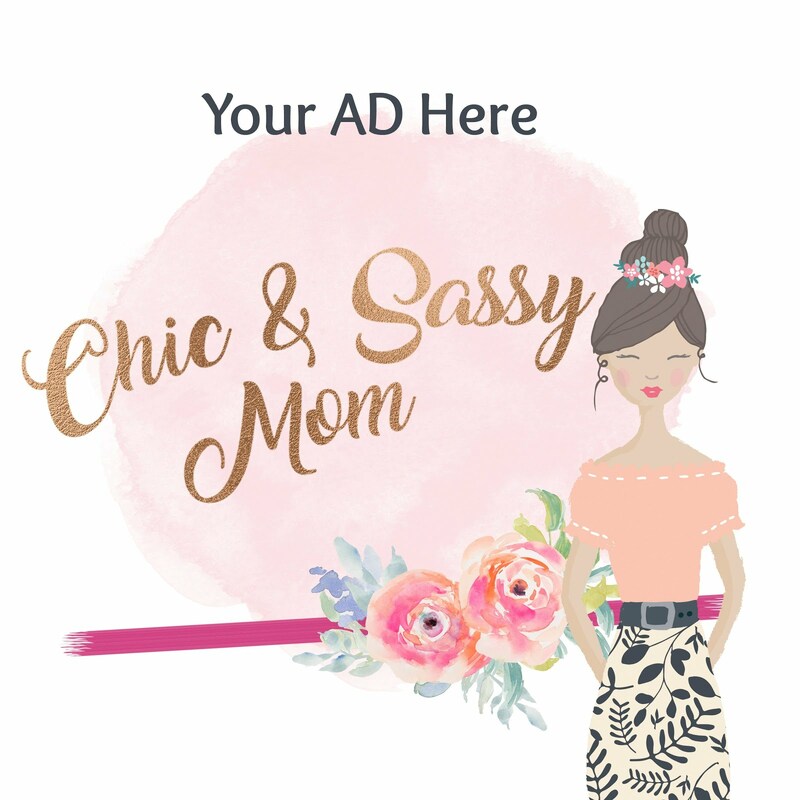 Sleeveless Ruffle Top; High Waisted Pencil Skirt/ Flutter-sleeve Top with Pleated Placket; Pink Shorts with White Cuff' Shirred Wide-Neck tee; Braided Floral Skinny Belt. Electric Pleated Shift Dress; Black Elastic Belt/ Halter Dress with Floral Appliqué; Asymmetric Button Down Trench. I love how ForMe caters to the "beautiful uniqueness" of varying body shapes, so it feels like their ensembles are custom fitted. From Basics to Glam outfits, everything can be rightfully claimed as made "ForMe". 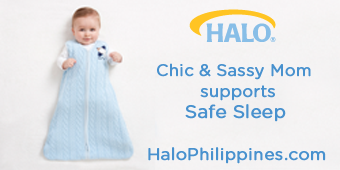 For more details, and seasonal promotions follow ForMe's official FB Page.